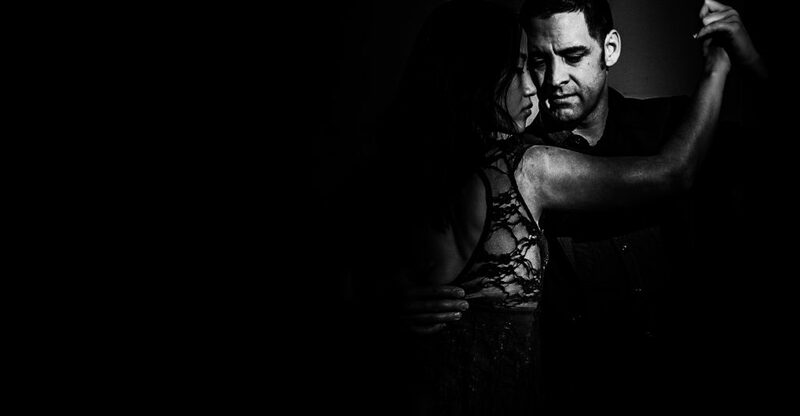 A weekly drop-in class for tango students at any level who want to deepen their dance partnership with a specific person. 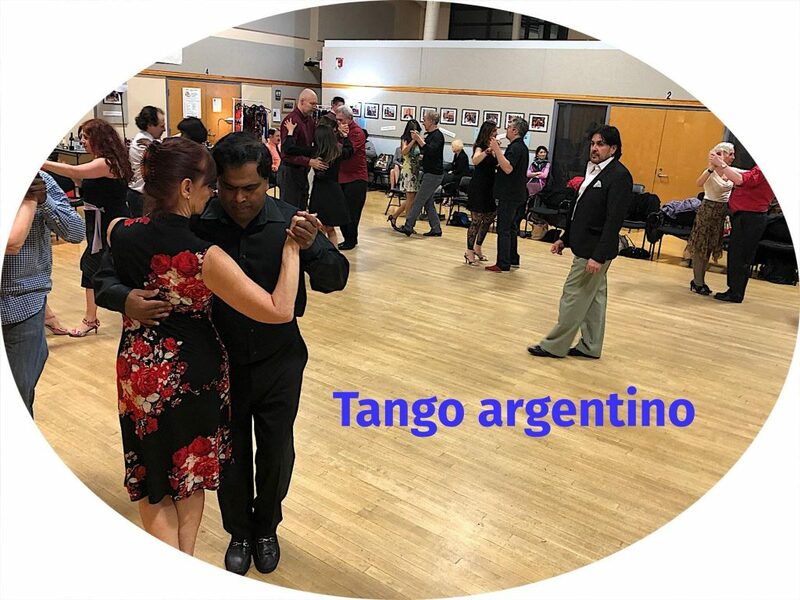 This is our one weekly class that is partners-only, and in which we do not rotate partners. 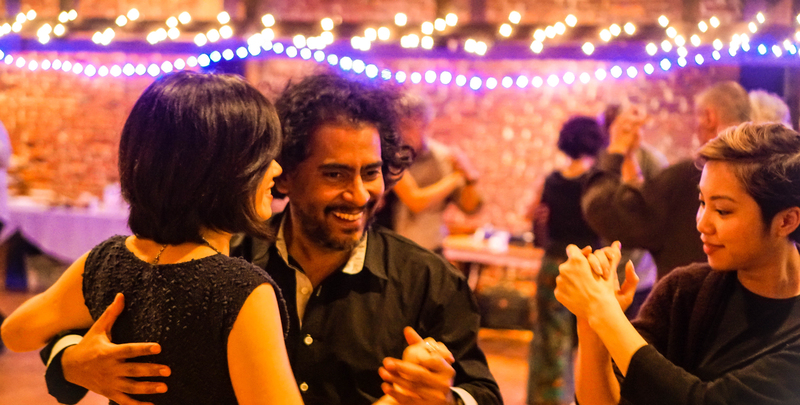 (In all the other classes at the Philadelphia Argentine Tango School, partner rotation is standard).